Speeding in the pit lane. Whatever the series, it’s always a guaranteed punishment, usually resulting in a small penalty (if it’s in a race) or a fine. But in the World Endurance Championship, things are apparently a bit harsher. 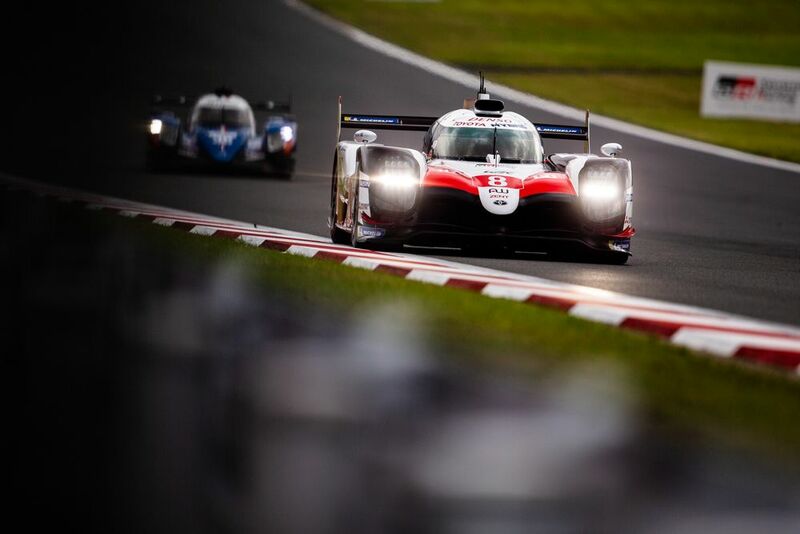 Jose-Maria Lopez and Kamui Kobayashi stuck the No.7 Toyota on pole for this weekend’s 6 Hours of Fuji, but Lopez was caught exceeding the pit lane speed limit by 6mph and had his qualifying time deleted. 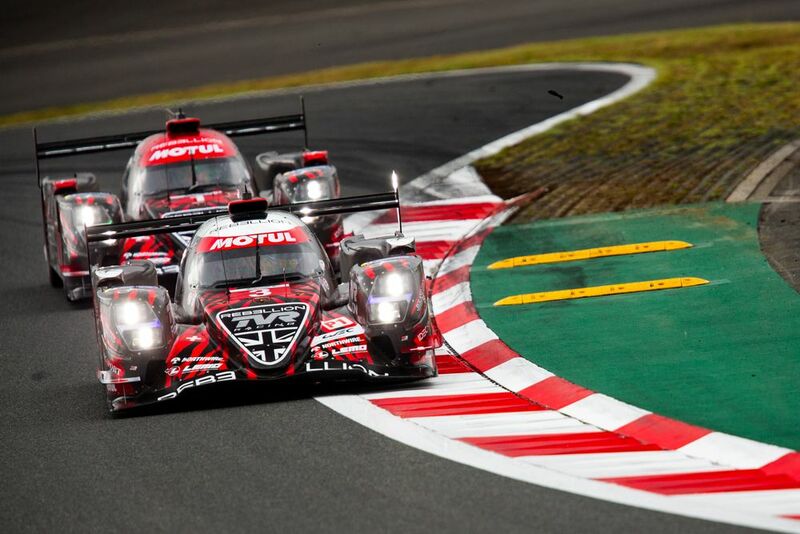 That means the No.7 car will start from the back of the LMP1 field whilst the No.8 car of Fernando Alonso, Sebastien Buemi, and Kazuki Nakajima inherits pole, with the two Rebellions lining up second and third. Going from pole to last seems like a slightly extreme punishment, but it might not have been so bad. Lopez only set one timed lap in qualifying, so having it deleted obviously meant there was nothing to fall back on. Contrast that with the No.8 car of Alonso and Buemi, which had been on pole until Buemi had a time deleted for exceeding track limits. The difference is that Buemi had other lap times to count on, and so didn’t drop right to the back of the grid. Had Lopez set more than one valid lap time, chances are the car would still be on the front row. Whether or not losing a qualifying time is a fair punishment for a pit lane speeding offence, though, well… we’ll leave that up to you. Fighting through from the back sounds like a challenging prospect for the No.8 but in reality, the LMP1 grid only has eight cars. 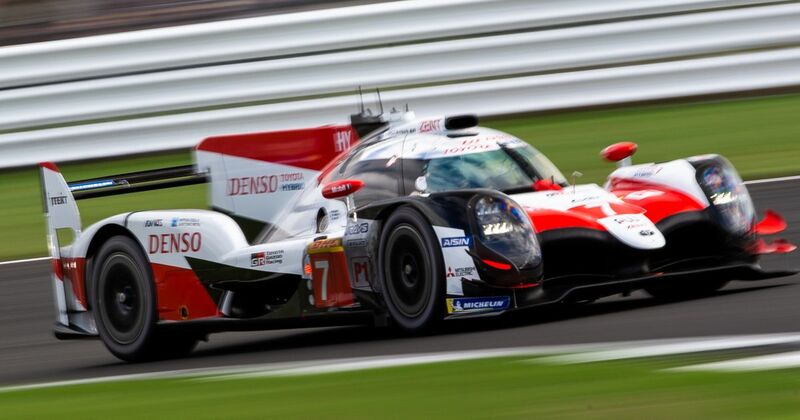 And even though changes were made before this weekend (and even during) to boost the performance of the non-hybrids, the Toyotas were still almost a second a lap quicker. It shouldn’t be too long before Lopez, Kobayashi and Mike Conway are back up fighting at the front.